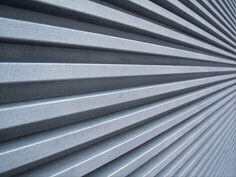 NQ Door Specialists are leaders in the Garage Door industry. 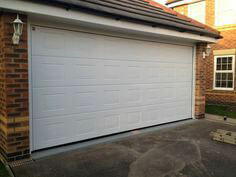 We provide garage doors to suit almost any application in residential, commercial and industrial applications. Whether you’re after an industrial heavy duty roller door or a sleep timber finish for your modern home, or anything in between, NQ Door Specialists will find the product that is right for you. 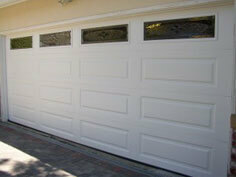 Not only do we supply a wide selection of garage door materials, finishes, fixings ad accessories, we also service existing garage doors and offer a repair service to Cairns and the surrounding areas.